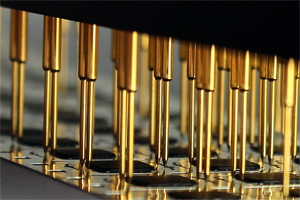 The increasing demand for quality control and compliance with product technical specifications require reliable and versatile products dedicated to the test and the personalization of card and module. 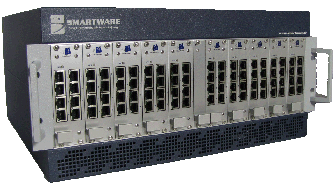 Based on long-term relationship with silicon manufacturers, Smartware develops and improves a complete portfolio of tailor-made solutions to achieve optimum quality level. 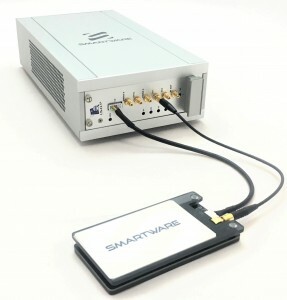 Smartware has developed a complete open and configurable product range dedicated to the test of card and chip module.